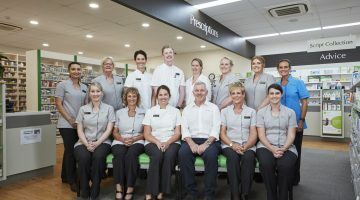 The commitment to this strategy by Pharmacy 777 Glengarry, WA, sees two of their professional service pharmacists dedicate time to regularly connect with allied health professionals in their local community. Proprietor Tina Pasyar said this approach had initially caused some surprise but is now highly effective. “We believe building relationships with our local healthcare professionals is part of our duty of care for patients. We set time aside for our professional service pharmacists each week to visit and support them” she said. “I don’t think many of them had experienced this approach before and they were surprised but now they are very engaged. They now call us about issues, advice and support. She said the strategy had led to improved relationships with local GPs, nurses, gynaecologists, paediatricians, physiotherapists and practice staff and has also strengthened referral pathways. “We have specialist products and equipment available in the pharmacy that are regularly prescribed by local specialists to support their treatment plans and reduce patient waiting times. “Software such as Health Link has been implemented to provide an accurate, efficient and secure platform and better connectivity with health professionals. “Our collaborative approach ensures we remain respectful and inclusive towards other healthcare providers. Several initiatives, including a focus on referrals, have been very successful in increasing patient visits back to the pharmacy,” she said. Ms Pasyar said the pharmacy’s inclusive community engagement strategy was designed to encourage discussions around better health. Part of the strategy incorporates strong support for community groups and schools. Ms Pasyar said there were five schools in the pharmacy’s catchment area and it provided a lot of services to them. “We support local schools and community groups by volunteering for fundraising events, sports carnivals, breakfast clubs, providing care-packs, raffle prizes and in-pharmacy competitions and promotion of important health initiatives such as Walk to School Week via social media. “We also help by providing health talks at schools for students and parents. “Providing patients with coffee vouchers for neighbouring cafés has turned a short wait into a community engagement opportunity and in turn local businesses are advocates for our services. Ms Pasyar said the area had a strong focus on women’s health and they were at the forefront of this by having services provided by two midwives from the pharmacy. Ms Pasyar said the pharmacy had been invigorated through a major renovation program that had resulted in a complete transformation of how it looked and worked. 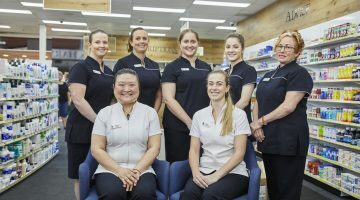 “Originally the pharmacy was pretty dark and dated in appearance and there were no professional services or practitioner ranges on offer,” she said. “It was closed on Sundays and did limited Saturday trading. Now it’s bright and welcoming; we’re QCPP-accredited and have a consult room, a broad range of professional services and extended everyday opening hours. 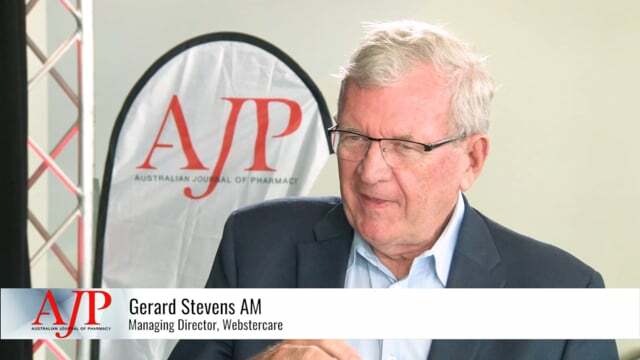 “Our human resources restructure has meant our pharmacists can now engage directly with patients. Underpinning these changes is a program of professional service delivery which includes personalised medication plans, pain support, sleep apnoea, diabetes support, mental health, women’s health, baby and breast feeding clinics, weight management, wound care, and complementary medicine. “We’ve also introduced a free twice-a-day express delivery service to meet patient demand,” Ms Pasyar said. “In addition, we developed a medication management program to improve adherence and encourage health professional collaboration. “We really pride ourselves on giving our patients care that is specifically tailored to their unique needs. “We recognise that no two patients are the same and so their needs are never the same. 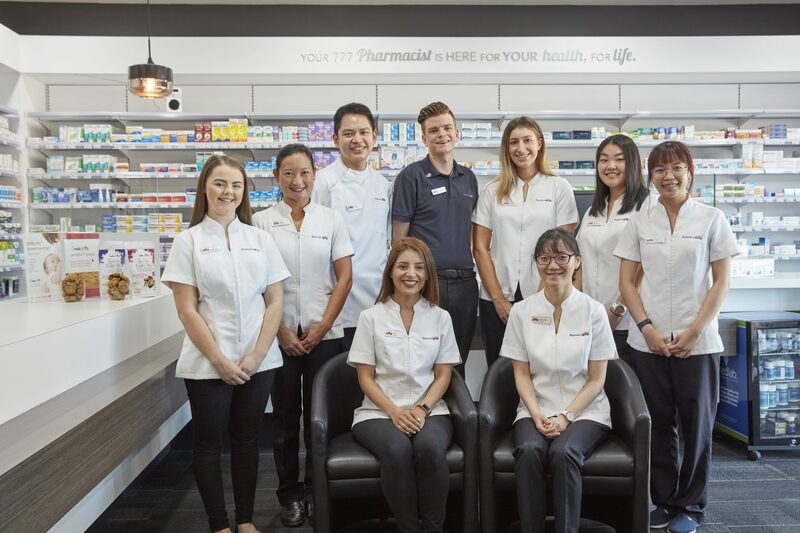 Being a finalist in the Pharmacy of the Year competition was acknowledgment for everyone in the pharmacy that they were on the right track. Ms Pasyar said the pharmacy has also developed strategies to prepare for the challenges of the future. It is this investment in the pharmacy’s staff that supports and strengthens the model. “I really believe in providing personal mentoring support for the professional development of our team members. We look at career advancement pathways built around their interests and passions as well as continually expanding on our clinical knowledge so we can share ideas. “We have regular, varied trainings across a range of different areas, including patient engagement. This ensures our team is equipped with current information and best-practice guidelines so patient care remains relevant and consistent. Ms Pasyar said the work of improvement was not over. Previous Should e-cigarette liquid safety be improved?